If you want a stylish yet affordable haircut in a jiffy, then its time to head on to the new Orange Blush Salon OBS first pop-up salon in the country today. 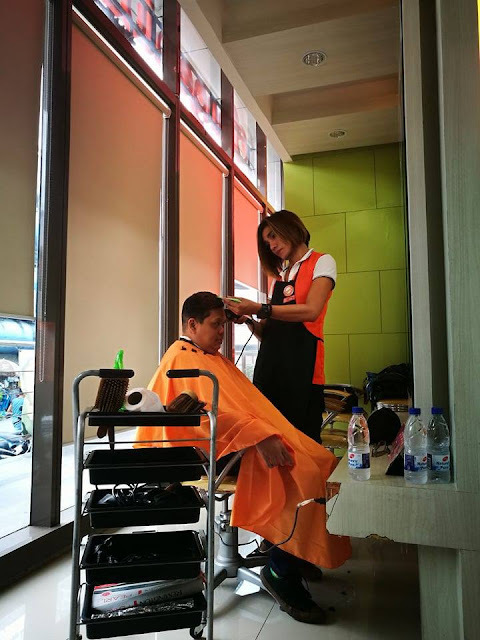 This is for everyone who is in a hurry or who want their haircut done in 15 minutes, mani and pedi in 30 minutes or less. No fuss, saves you time and money too. Especially this holiday season when everyone is heading up to the mall to make their last minute shopping. You can squeeze in your 15 minutes for some extra quality pampering. 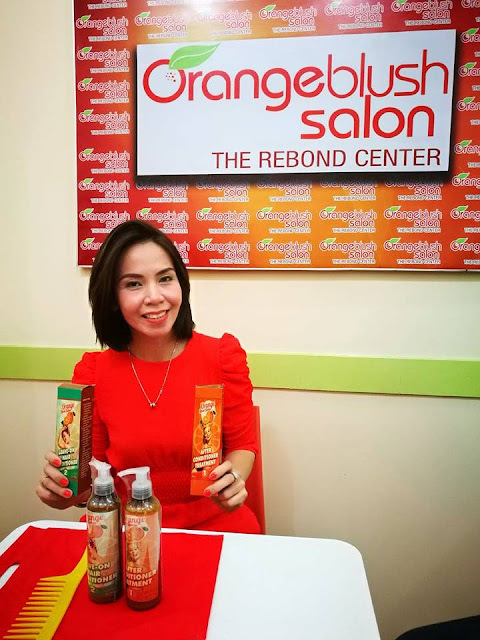 Orange Blush Salon (OBS) has recently welcomed the newest member of its family: the OBS SuperCut, the first pop-up salon in the country. It is a specialty salon booth that offers hassle-free and professional Haircutting and Manicure/Pedicure services. “Express ang lahat ng serbisyo,” taking a quote from its Facebook posts. 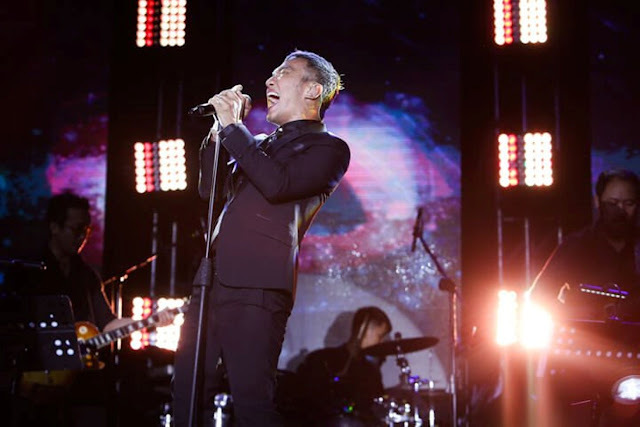 The project was unveiled last October at the Ground Floor Robinsons Townville, Cabanatuan City. Lucky OBS clients availed the ‘pisong gupit’ offering on its opening day. 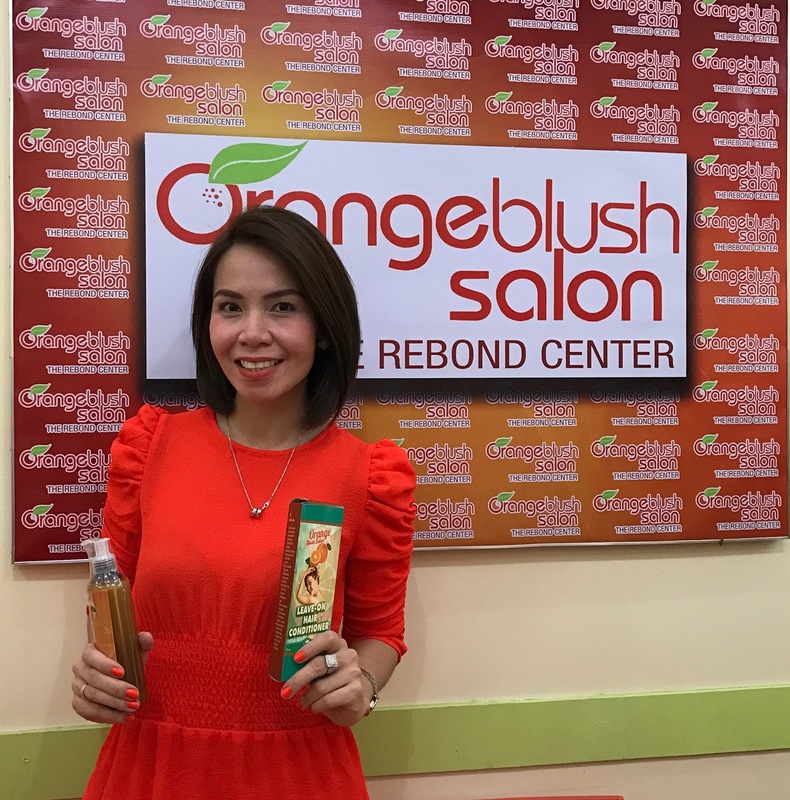 The people behind Orange Blush Salon, led by celebrity entrepreneur and owner Joby Linsangan-Moreno, always strive to think of innovative ways on how to make OBS stand out among the rest in the salon industry. 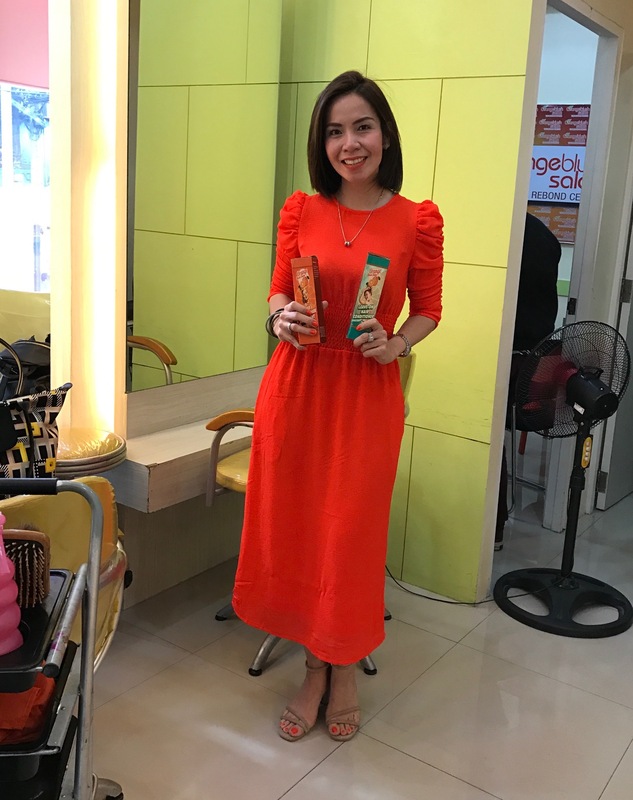 Aside from their affordable salon deals and services, OBS proudly introduced its latest hair products: OBS After Conditioner Treatment and OBS Leave-On Hair Conditioner. 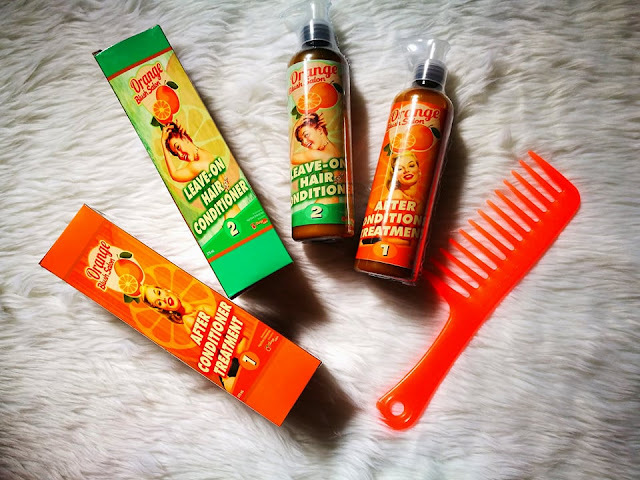 These are especially formulated for salon-treated hair and are exclusively available at Orange Blush Salons and OBS SuperCut. Try them and see for yourselves the wonders these products do to your salon-treated hair. You can now maintain healthy, soft, and shiny tresses with the touch of your fingertips right at home.